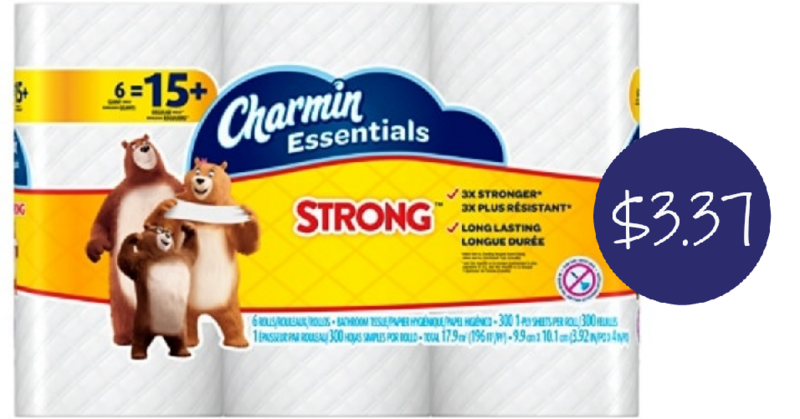 Office Depot/Office Max is offering Rewards Members (it’s free to join) 50% back in Rewards when you purchase select Charmin Toilet Paper or Bounty Paper Towel Rolls. Note that if you use a coupon, you will receive 50% back on the price after the coupon is applied. makes it $6.74 + get $3.37 back in rewards!